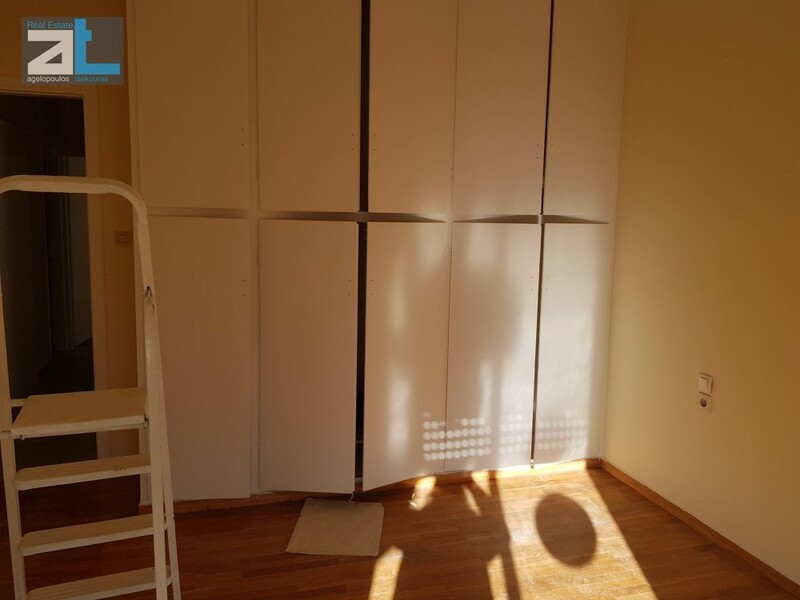 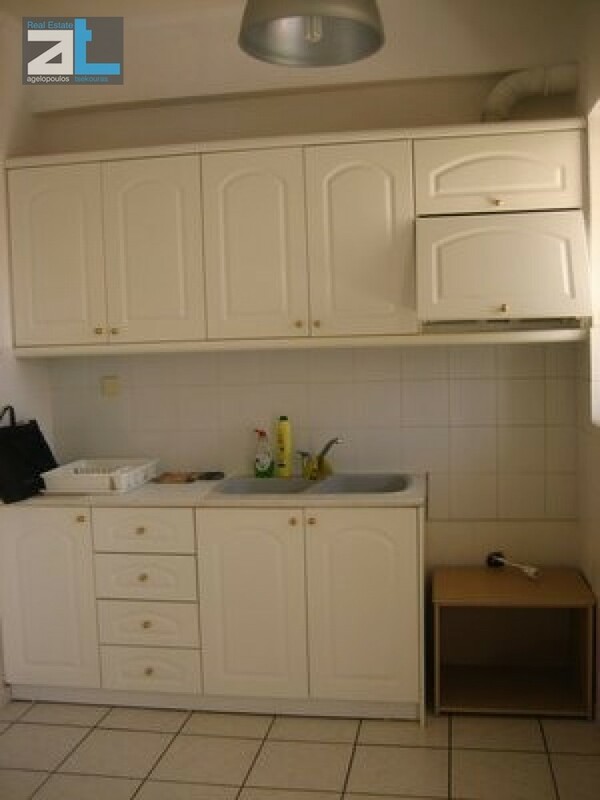 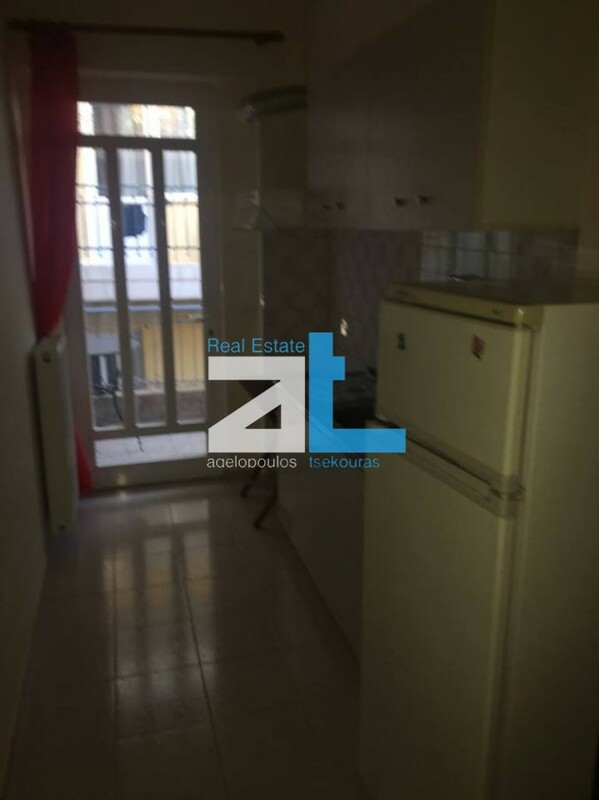 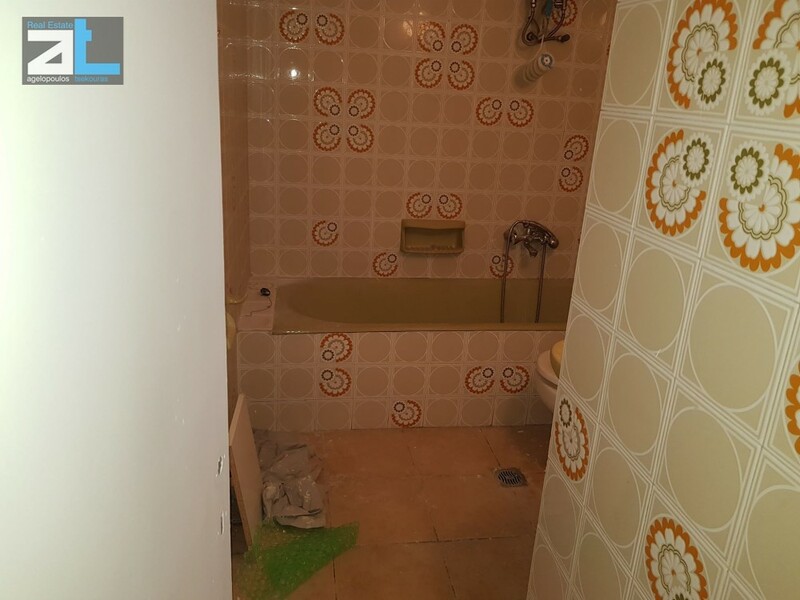 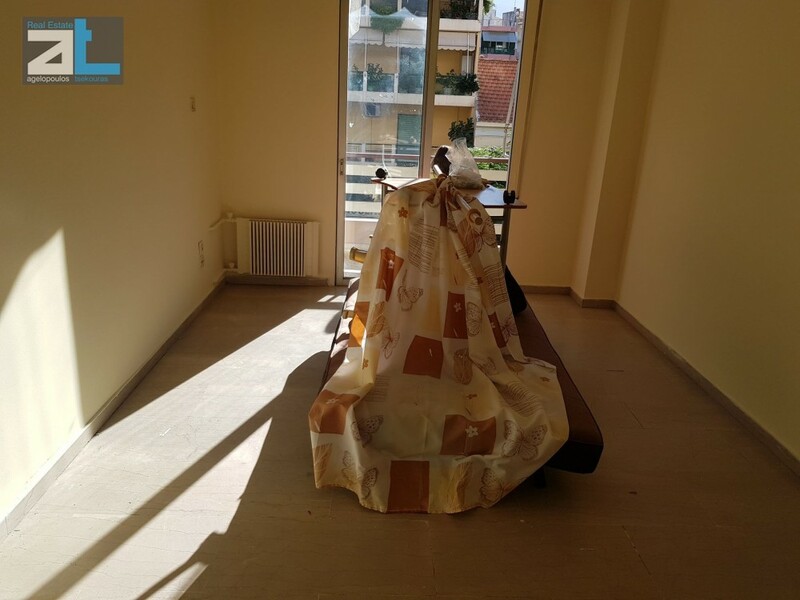 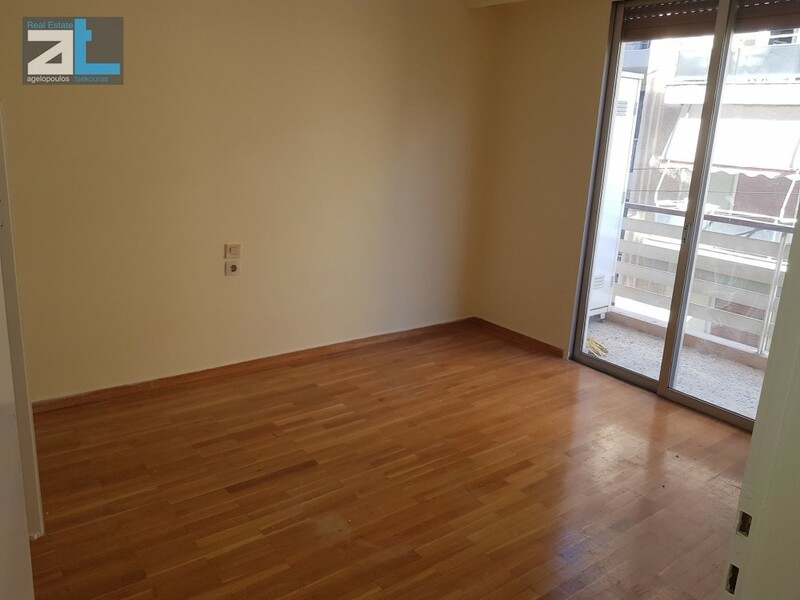 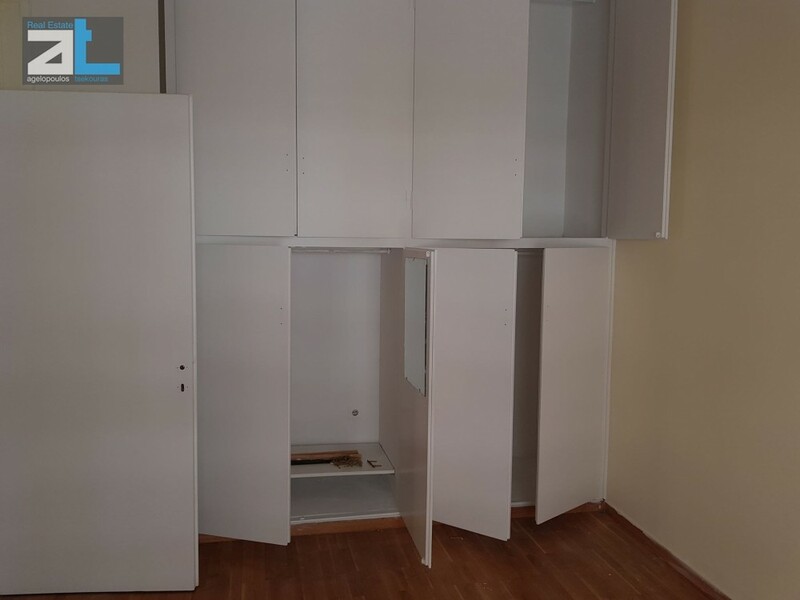 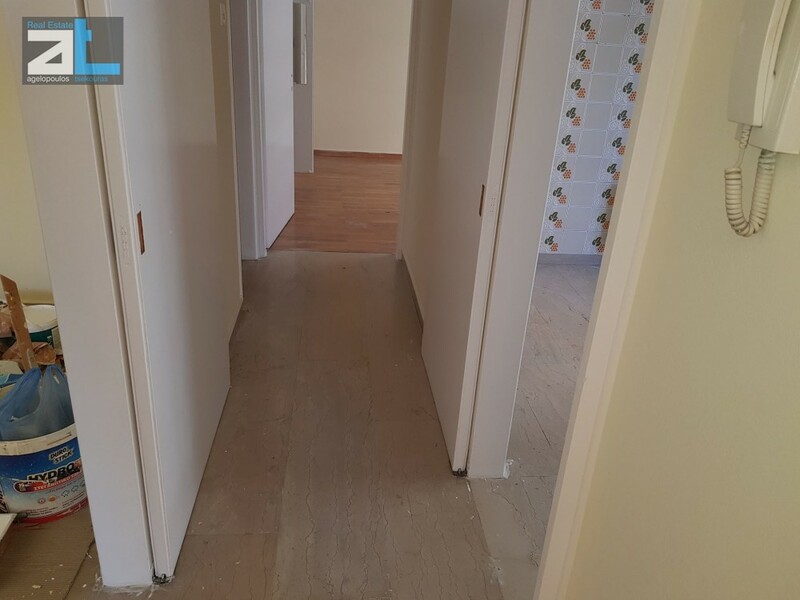 Apartment for rent in Agia Sofia, Patra of Achaia (Listing No 21914). 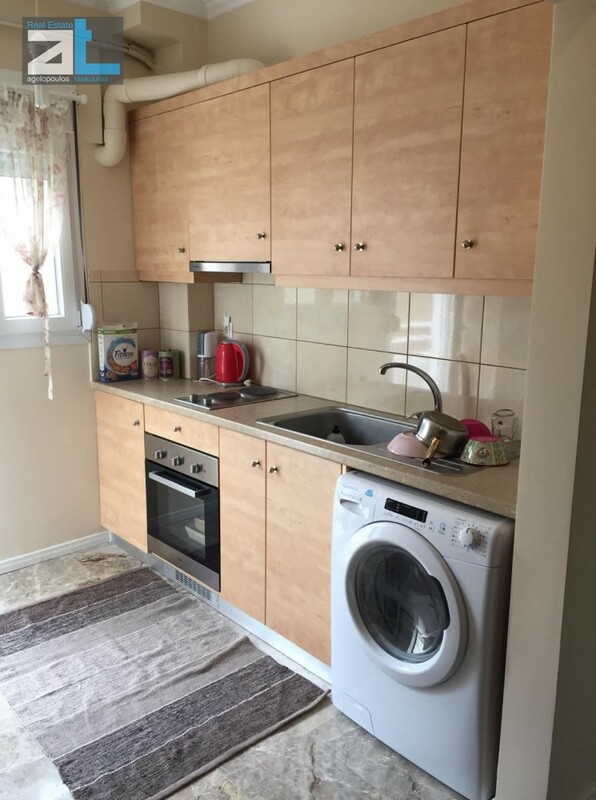 Another property brought to you by ΑΓΓΕΛΟΠΟΥΛΟΣ ΤΣΕΚΟΥΡΑΣ. 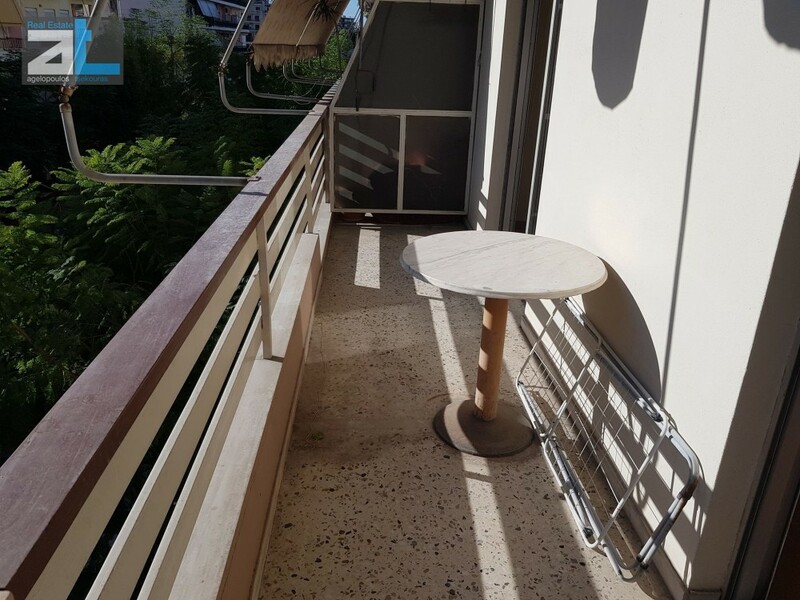 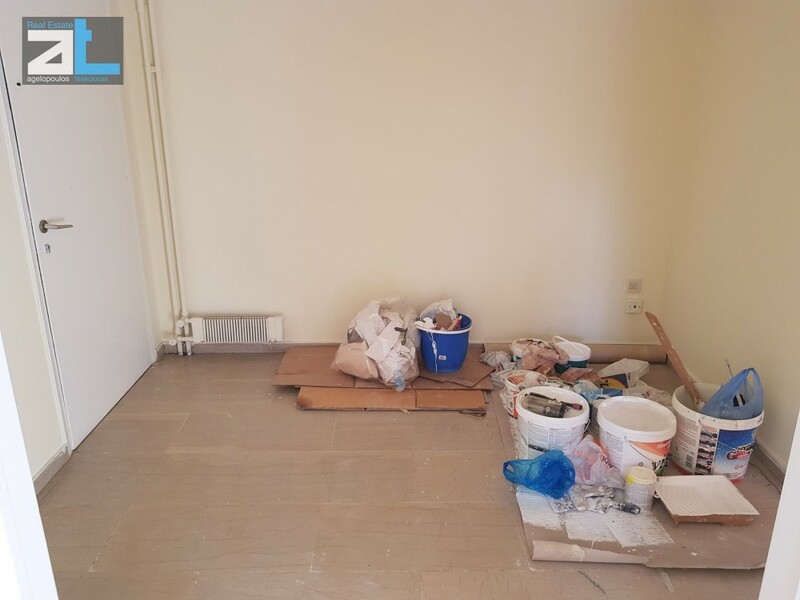 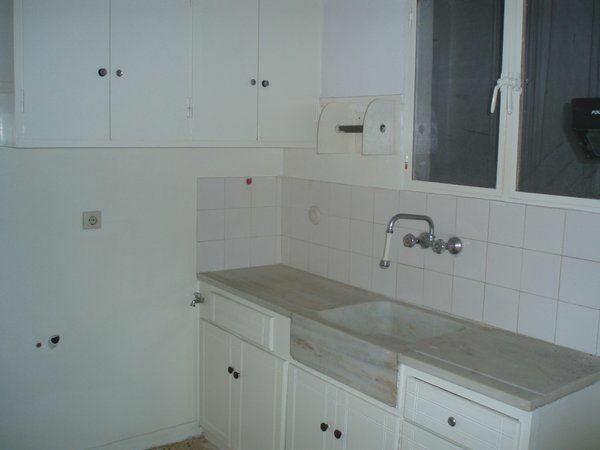 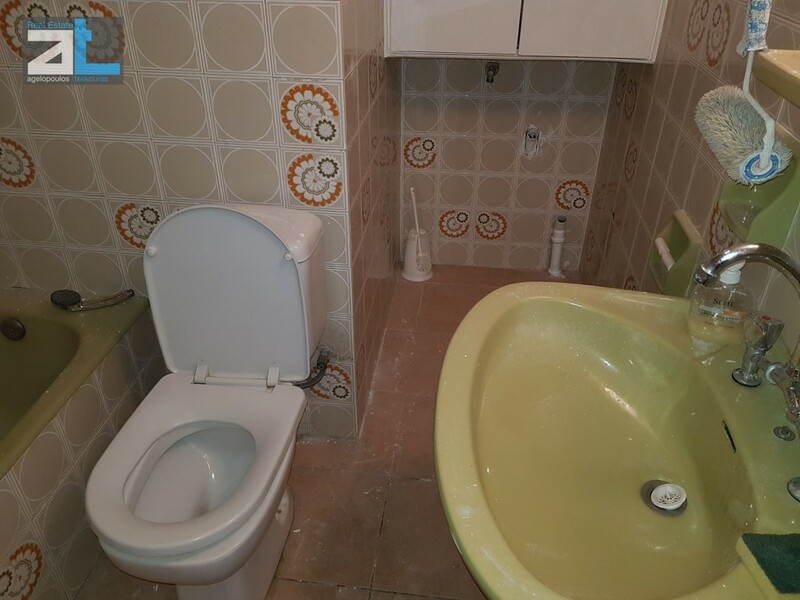 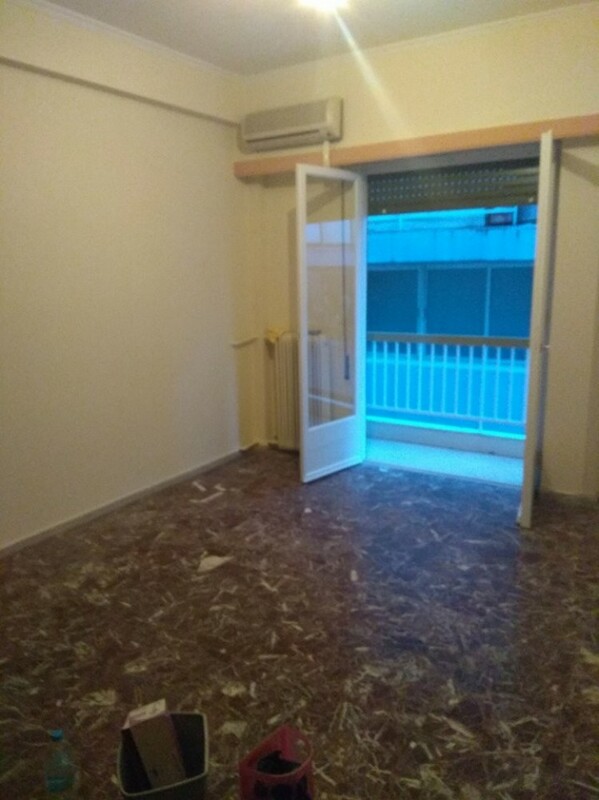 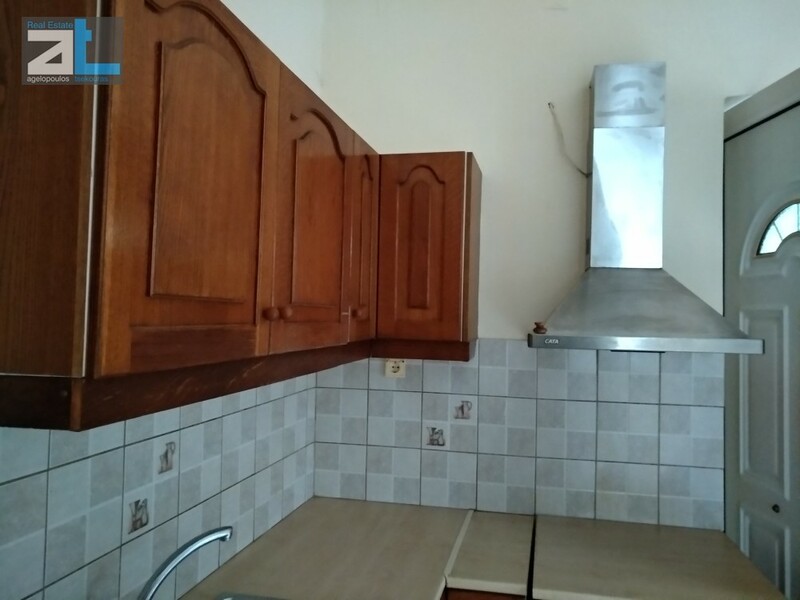 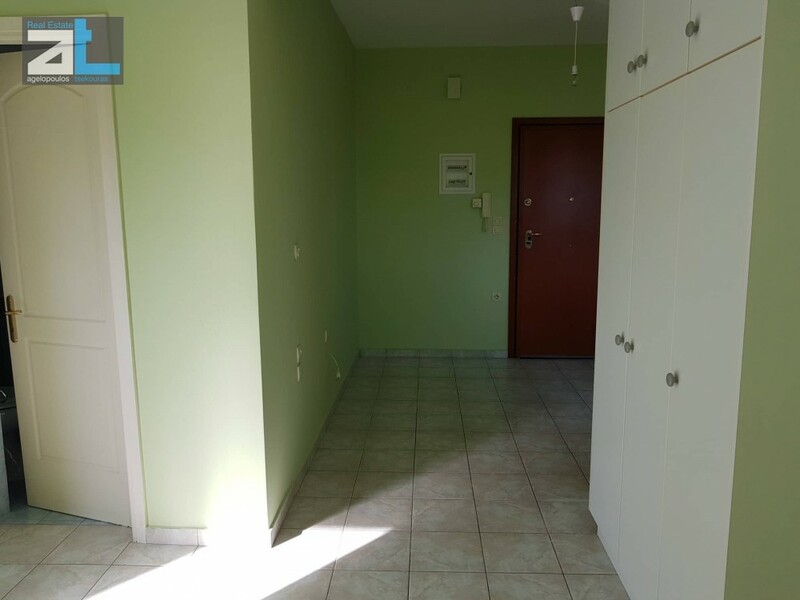 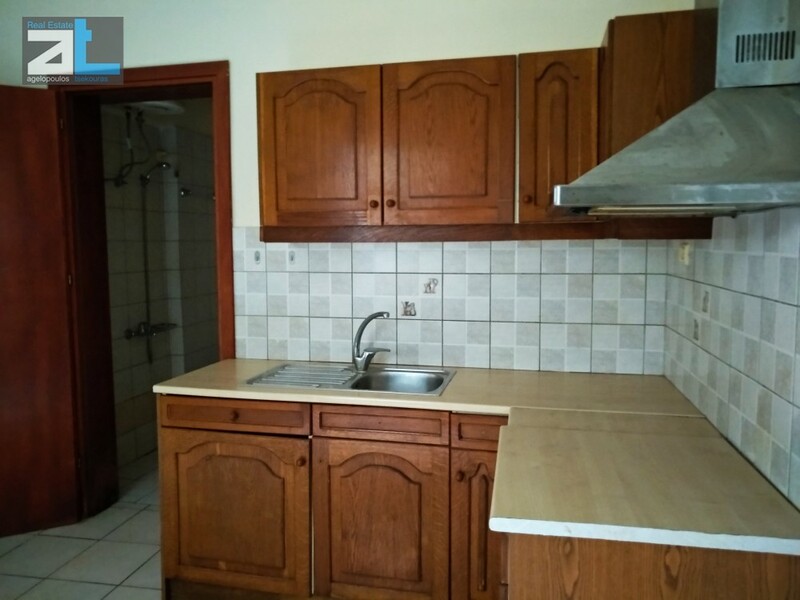 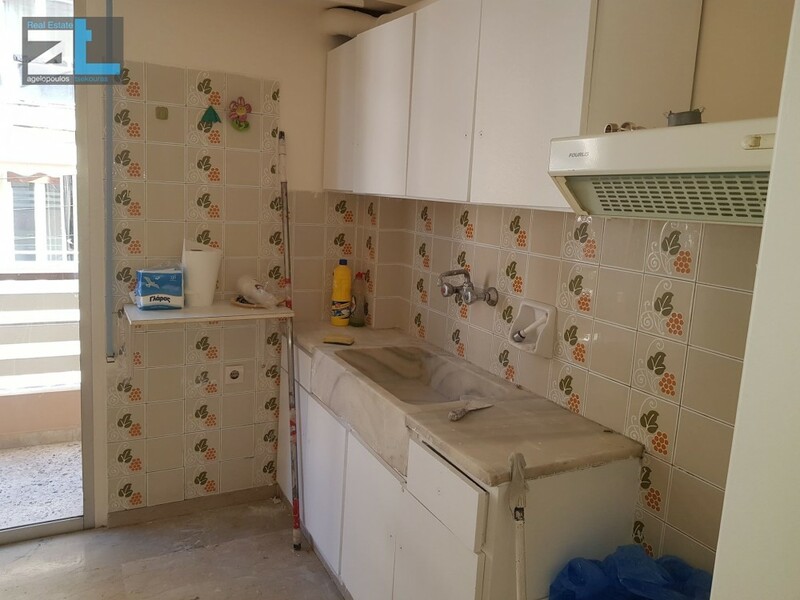 Located in the administrative area of Patra, region of Achaia, this corner property is now available for rent. 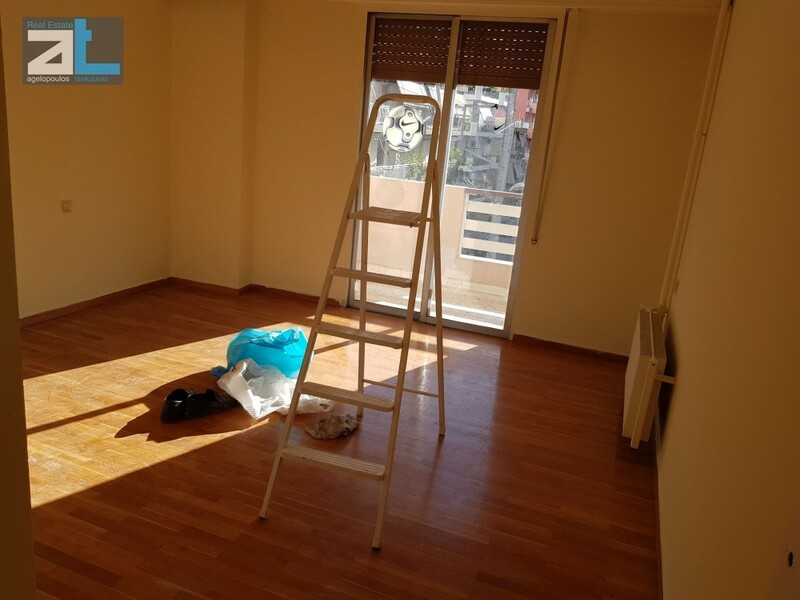 This apartment is built on the third floor and sized about 75sm. 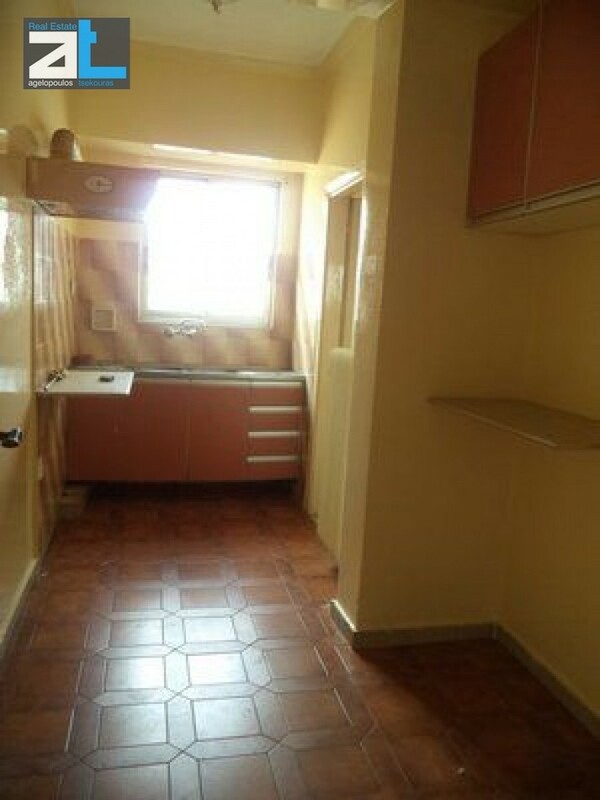 Constructed in year 1975, the building was finished on the highest standards of the Market which can be seen through the available photos accompanying the listing. 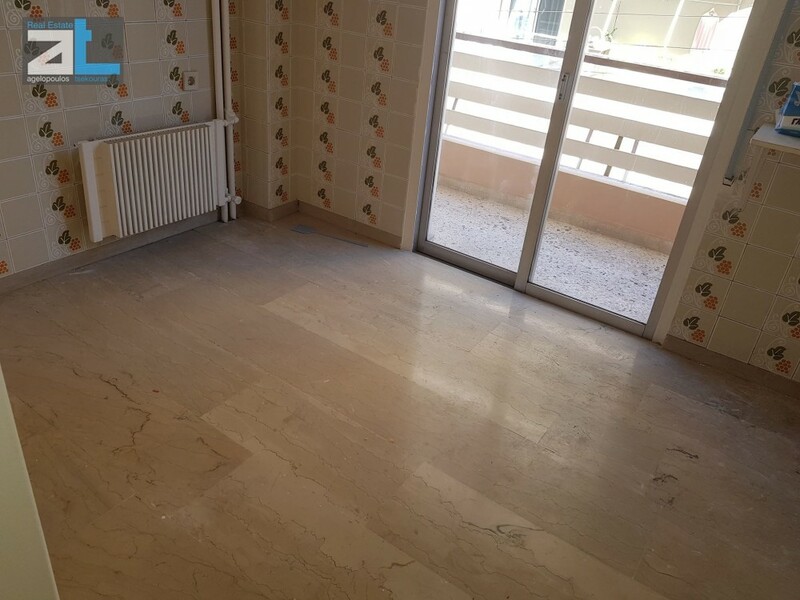 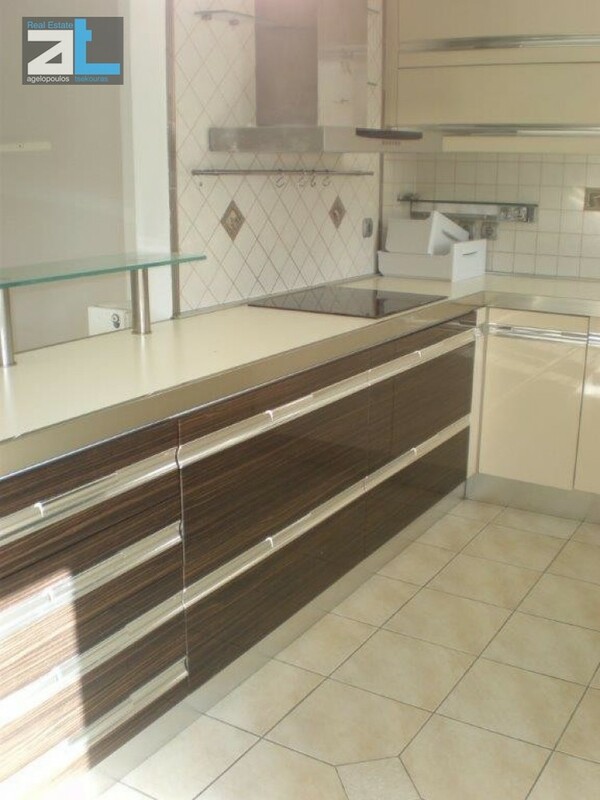 This property comes unfurnished with marble flooring. 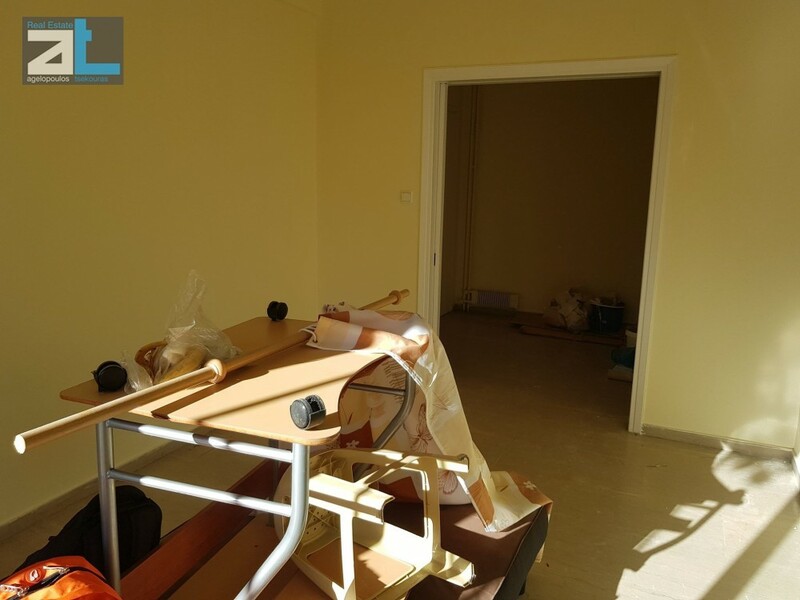 Other features that the property enjoy, include: central heating system with petrol, aluminium joinery, elevator, painted walls, awning.